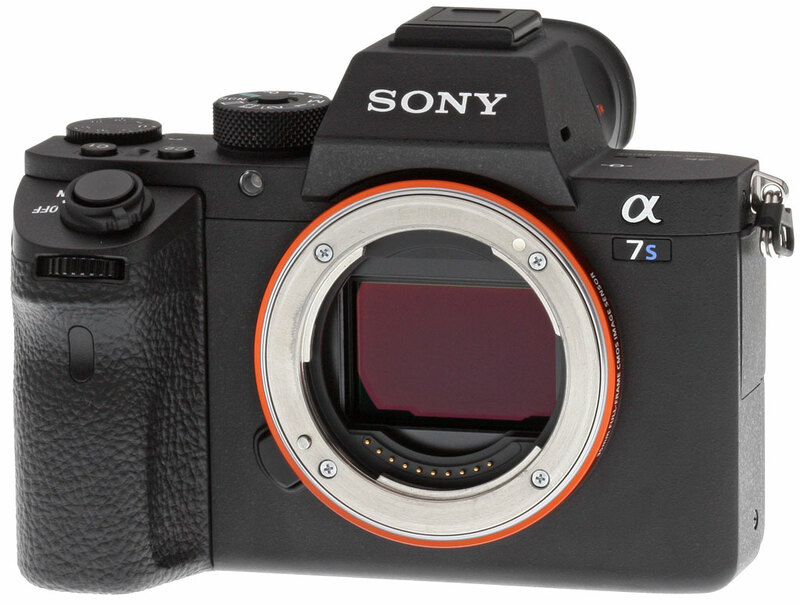 Sony A7S Camera on Rent | DSLR on Rent | Digital Camera for Hire. 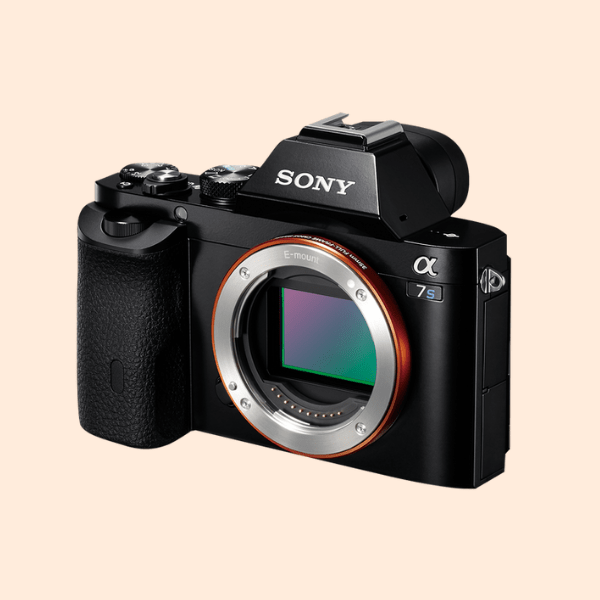 Sony A7S Camera is available for rent. We offer a complete range of Sony camera on rent in Delhi NCR. Our other Camera Rental includes Red, Canon, Panasonic, Go Pro Cameras, Digital Camera for Hire. RentOClick offers a wide range of Gimbal & Support Equipment, Lights & Flashes, Audio & Video Recordings Devices on rent. Site - Delivery - You need to book the product 2 days prior.